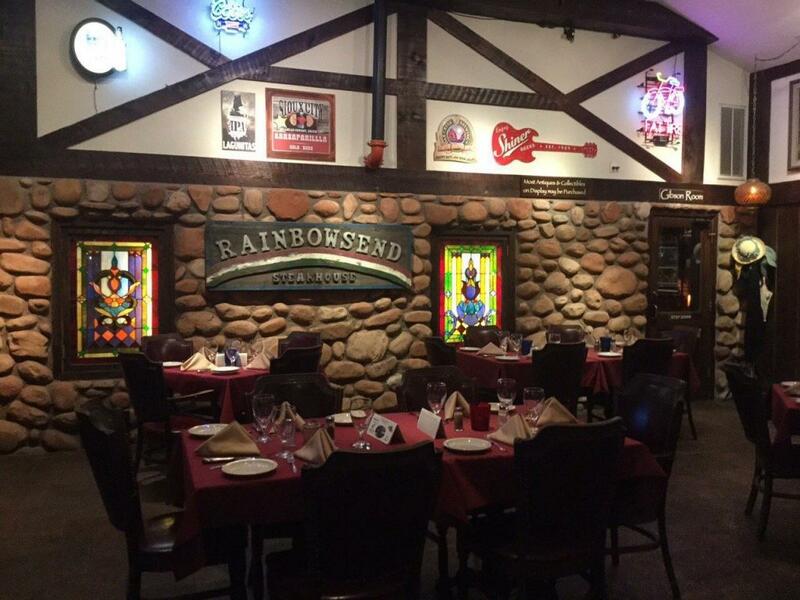 Sedona Restaurant & Roadhouse “Rainbows End” for Sale!! Lot Size: 7,000 Sq. Ft. ATTENTION!! All local entrepreneurs, this historic beautiful piece of property/restaurant/roadhouse and relics is now up for sale! 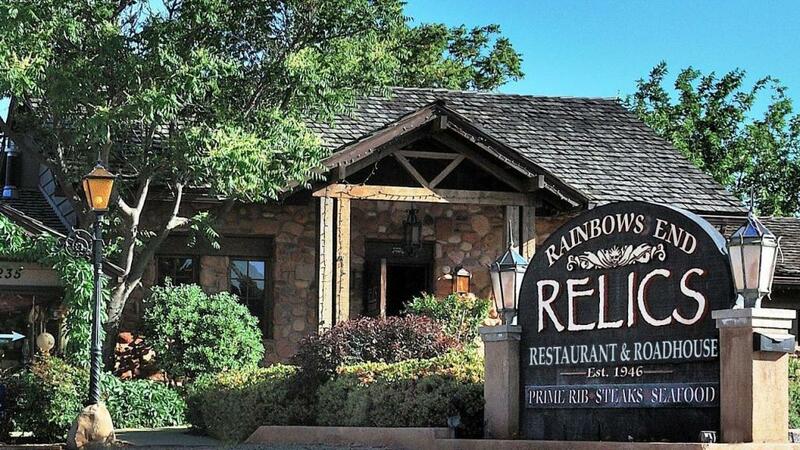 Rainbows End Relics Restaurant & Roadhouse is a one of a kind restaurant in Sedona, Arizona. The roadhouse is currently owned by the Gibson family who built their house in the 1940’s. After the house was built on the land in the early 1900’s, the family decided to turn it into a roadhouse/restaurant. The widely known restaurant and roadhouse is in Red Rocks Sedona in our beloved state of Arizona. The glorious view of the roadhouse is surrounded by the beautiful red rocks of Sedona (hence the name) and has been known by locals as one of the more mainstream locations in Sedona. It is not only known as one of the most historic landmarks and attractions in Arizona, but has also housed famous celebrities with the likes; John Wayne, Glenn Ford, and even Henry Fonda where the stars have all been filmed at. These film stars have not only filmed here, but have also ate here at this historic spot. The Gibson house has GREAT history behind the landmark of the restaurant. It was initially turned into an eating establishment called Rainbows End when Ray Lawson and his wife purchased the property in the 1940s and it quickly became famous for their fried chicken. Ray was inspired by “a pot of gold at the end of the rainbow,” which a phrase that eludes to the belief that if you work hard, then you will get the reward later in life. 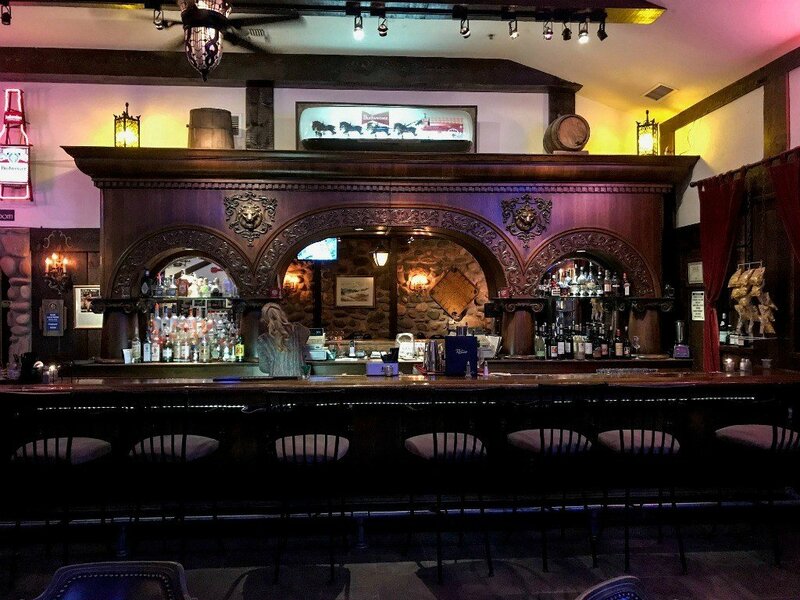 The Saloon has also been known as western movie stars’ favorite hangout from the 1940s to 1960s. The saloon-style-themed-restaurant offers lunch and breakfast in the roadhouse which brings all sorts of opportunities for expansion. The “Gibson” Room (which is a room that was named after the last name of the family who built the restaurant and roadhouse) seats 50 for dinner and in the Front Room is used as the entrance to the restaurant, waiting Room and Host Station. Lastly, the “Lawson” Room is the room that functions as the open dance floor that allows up to 200 dinner guests or 120 with a dance floor. 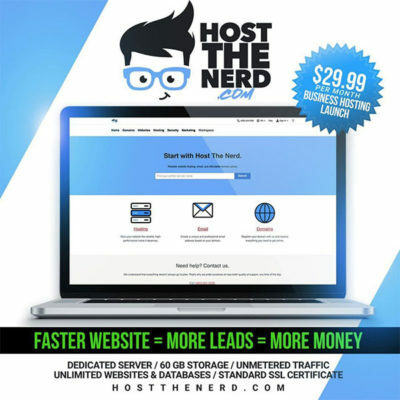 Get into the Restaurant Business! Asian Restaurant for SALE! White Castle Food Chain Coming to the Valley! Water and Ice SuperStore for Sale!